Google will gradually shut down the consumer version of its long-shunned social network Plus, after the search giant disclosed on Monday it had discovered a security lapse that may have exposed the personal information of up to 500,000 users. And an internal memo noted that while there wasn't any evidence of misuse on behalf of developers, there wasn't a way to know for sure whether any misuse took place. Google said it patched the bug in March this year, and Smith said Google found no evidence that any developer was aware of the bug or had abused the API. It did not include phone numbers, the content of emails or messages, or other kinds of communication data. A Wall Street Journal report published at the same time with Google's blog post claimed the API bug was far worse, and might have leaked user data since 2015, being only discovered when Google engineers started prodding Google sites for privacy leaks in preparation for the EU GDPR deadline. Google+ was heavily promoted after its 2011 launch, in the hope of overtaking Facebook in the early days of social media. The bug in the API allowed the developers to not just access the private, non-public data of the users who signed up as well as people they are connected to. Google has recently been at the center of a number of privacy breaches. Although not the most-liked platform, Google+ did provide a space for artists worldwide whether their landscapes were art, photography or even food. Now, after several years of speculation that it was going to be shut down, Google is bringing Google+ for consumers to an end. A bug in its software left up to half a million users' profile data accessible to third-parties. 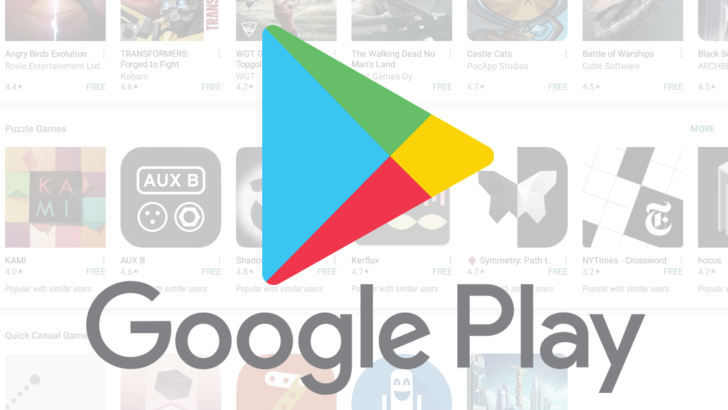 The company cited the reason of the closure as the fact that Google+ had failed to achieve "broad consumer or developer adoption". For one thing, soon, only Android apps which the user has assigned as their default for use will be allowed to request certain permissions like making calls and sending SMS. David Carroll, a U.S. professor who sued Cambridge Analytica in the United Kingdom courts to reclaim his data, told The Guardian: "Google is right to be concerned and the shutdown of Google+ shows how disposable things really are in the face of accountability".